Sacramento, CA homeowners need to act like the landlord they would want to have. Tenant retention makes money. Vacancies interrupt cash flow and hurt your bottom line. If you want to achieve your investment goals, avoid tenant turnover. The Sacramento rental property management professionals at Real Property Management SAC-METRO know how to make you successful. Ignoring maintenance requests is one of the top reasons tenants become unsatisfied. Tenants feel undervalued when maintenance repairs are not handled quickly and efficiently. If you want to be a profitable business, you must respond promptly to legitimate tenant concerns. When tenants see you take care of your property, they are more likely to maintain and respect your home. A quality rental home attracts quality tenants. Conduct regular inspections so you can catch maintenance issues before they grow into expensive repairs. Most importantly, follow all local, state, and federal laws. If your tenants point out a safety or health concern, comply with all legal regulations and work to resolve the matter. Treat your tenants in a fair manner. 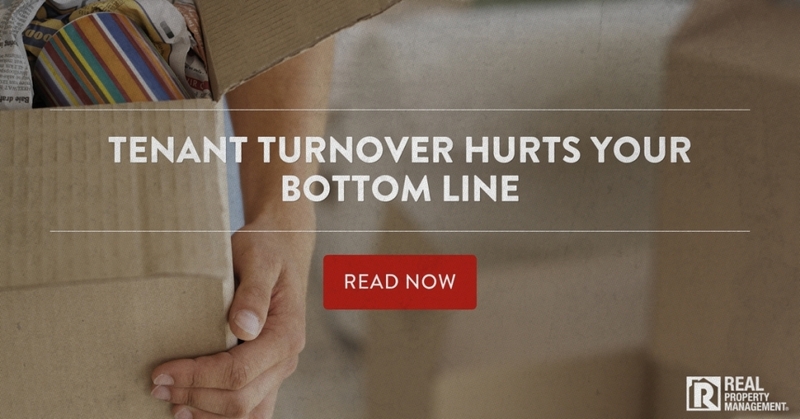 After all, content tenants reduce turnover. Dealing with maintenance requests interrupts the life of a landlord. With more than 30 years of experience in property management, Sacramento, CA homeowners can hand off those maintenance requests to the experts at Real Property Management SAC-METRO. We know the rental industry and can make you a profitable investor. We value your investment and work hard to safeguard your property. Put our experienced team to work for you. Give us a call today!